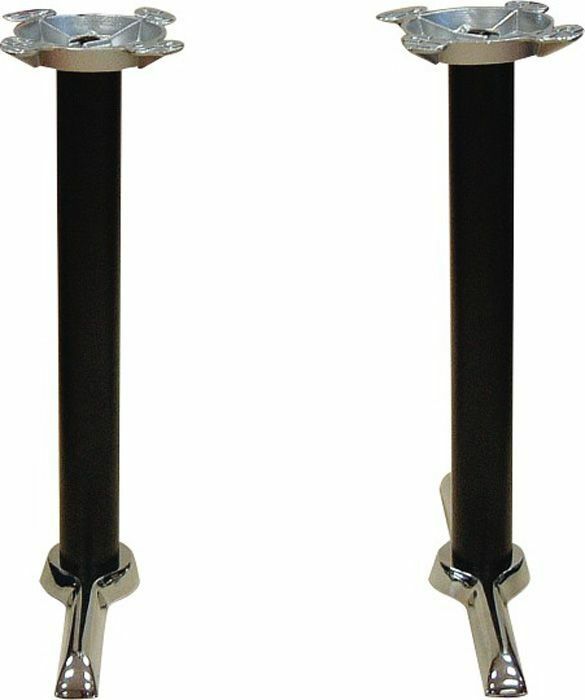 The Chase Twin table base has been manufactured to be long lasting in a high traffic, commercial environment. 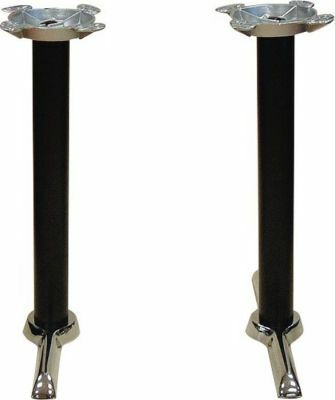 As well as practical the contrasting black and chrome leg design offers an ultra stylish effect. Twin base from the chase range. This table base has been designed for use with a rectangular top- Please take a look at our fantastic range of commercial table tops to go with this base.